Running out of gift ideas for the running enthusiast in your life?! Fear not, Outsider is here to help! Check out the below for some cracking gift ideas for runners. We promise they won’t be disappointed with any of them. The Caldorado II strikes a perfect balance between support, cushioning and traction making it the ideal choice for ultra-running and trail-running fans. A seamless upper complete with a foam collar, fully integrated gusset and reinforced toe cap offer great comfort and protection no matter what the terrain throws at you. 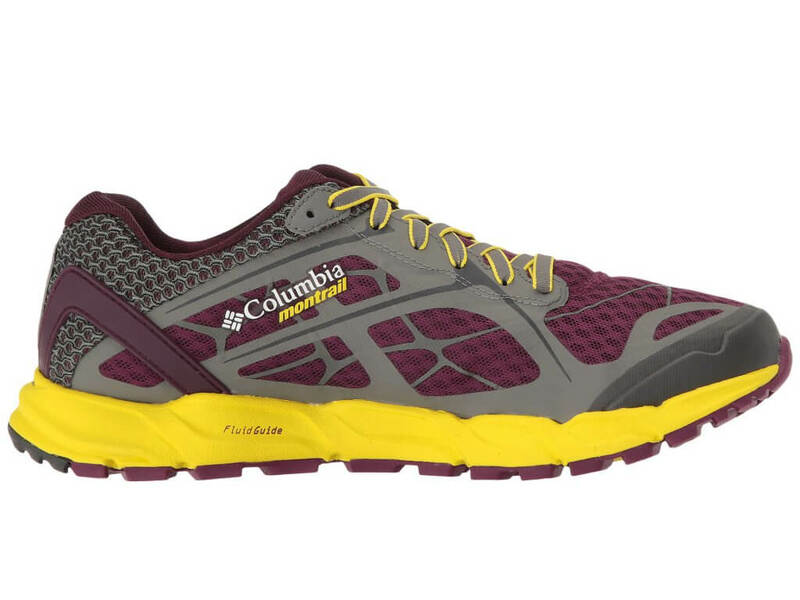 A flexible midsole offers cushion and support, while the light and flexible outsole will offer protection from rocks, roots and other trail debris. 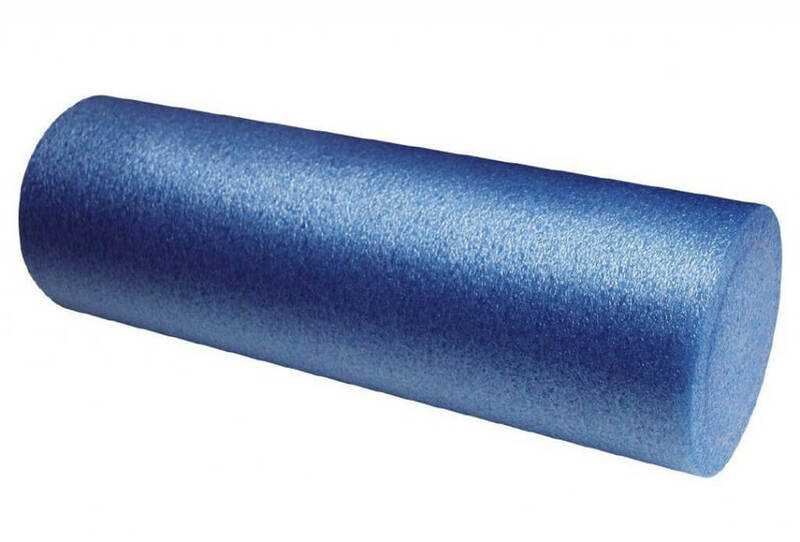 Every athlete should have a foam roller. 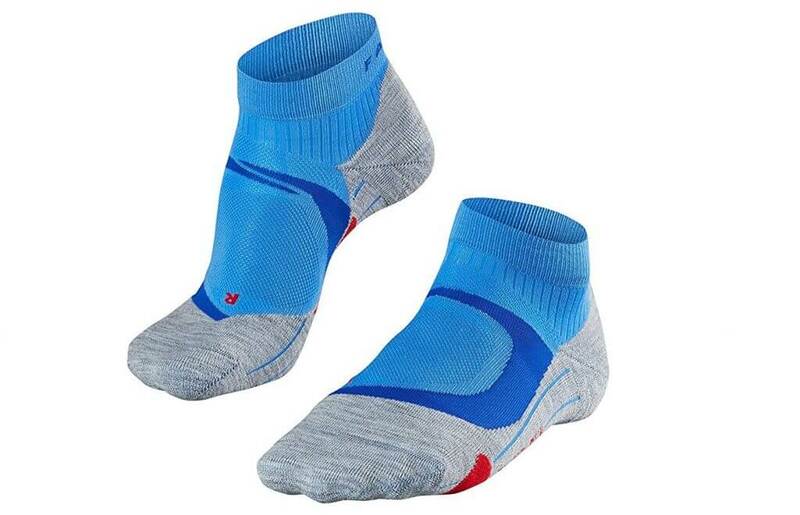 They are the simplest solution to easing tight muscles and preventing injuries. This particular one is a good entry-level option and is perfect for those who have recently taken up running. 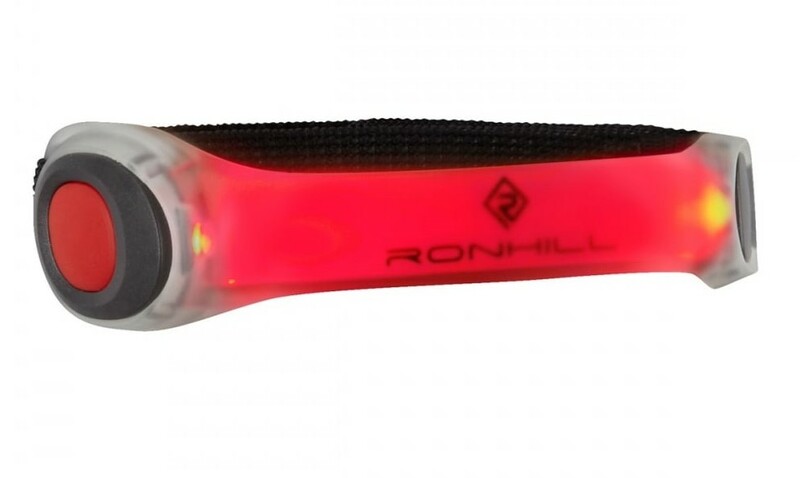 This ultra-bright LED armband is a great gift for those who are running or cycling through the winter. It is weather resistant, lightweight and comfortable, in fact you won’t even notice you are wearing it. The battery will last for up to 100 hours. 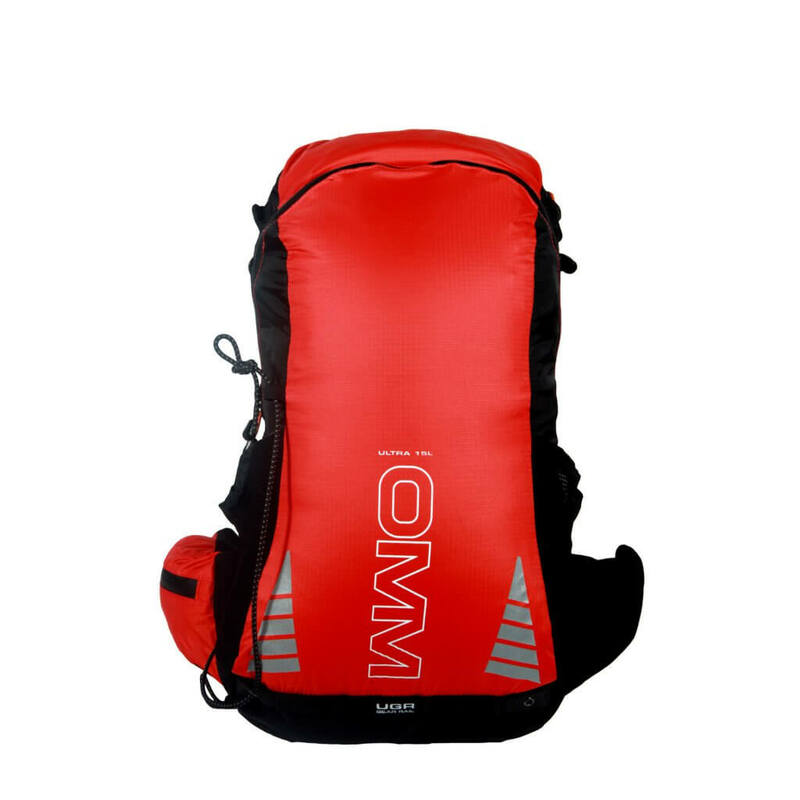 A long-term favourite amongst runners and adventure racers, OMM may not always win in the style stakes, but you’ll be hard-pushed to find a more comfortable or durable pack. This 15-litre pack is the perfect size for single-day adventures. It is so light and is equipped with everything you want from a running pack without any of the superfluous bits and bobs that a lot of its competitors are guilty of. The pack is also compatible with a water bladder and comes equipped with a lightweight mat should you decide to take a break in a scenic spot for lunch but don’t want to get your backside wet! Available from or order through Basecamp. 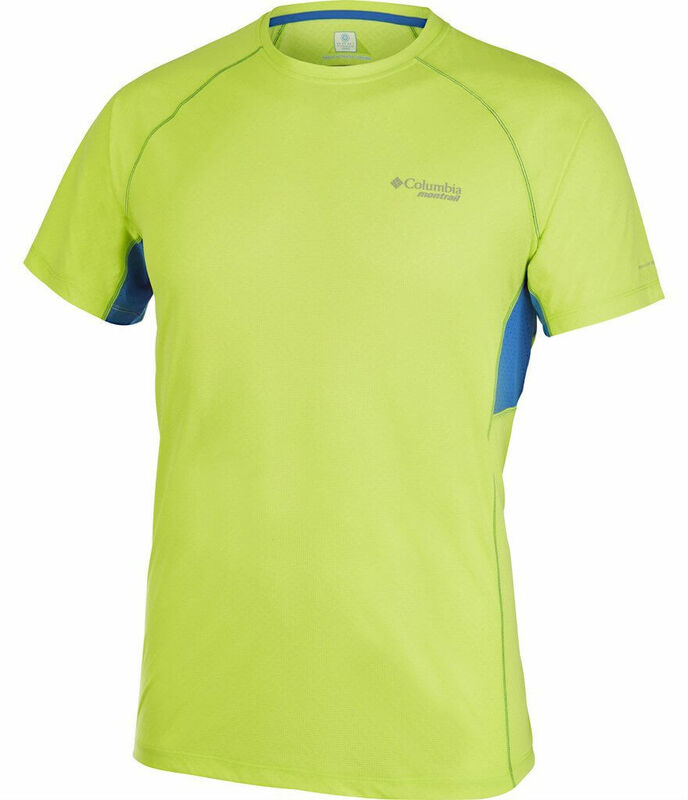 This short sleeve shirt provides long-lasting cooling by utilising your sweat to lower the temperature of the material and its wicking properties are second to none in keeping your skin dry and comfortable. To help keep things sweet, antimicrobial treatment protects from bacterial growth. Available from Wild Side Sports . 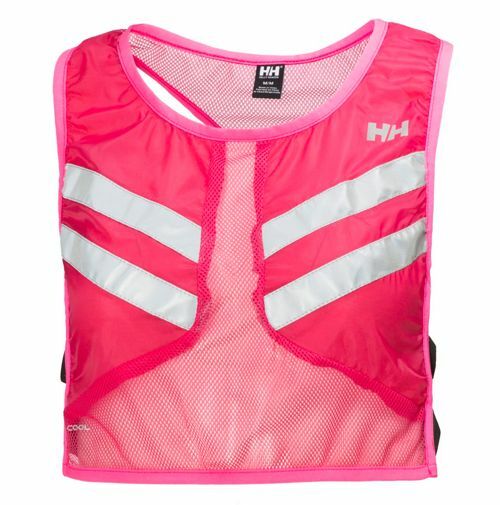 A sporty version of the classic reflective vest, the Viz Vest features less bulk and fabric making it far more comfortable to wear while running. Large reflective stripes on the front and back add 360-degree reflectivity for your safety. Available from Wild Side Sports. 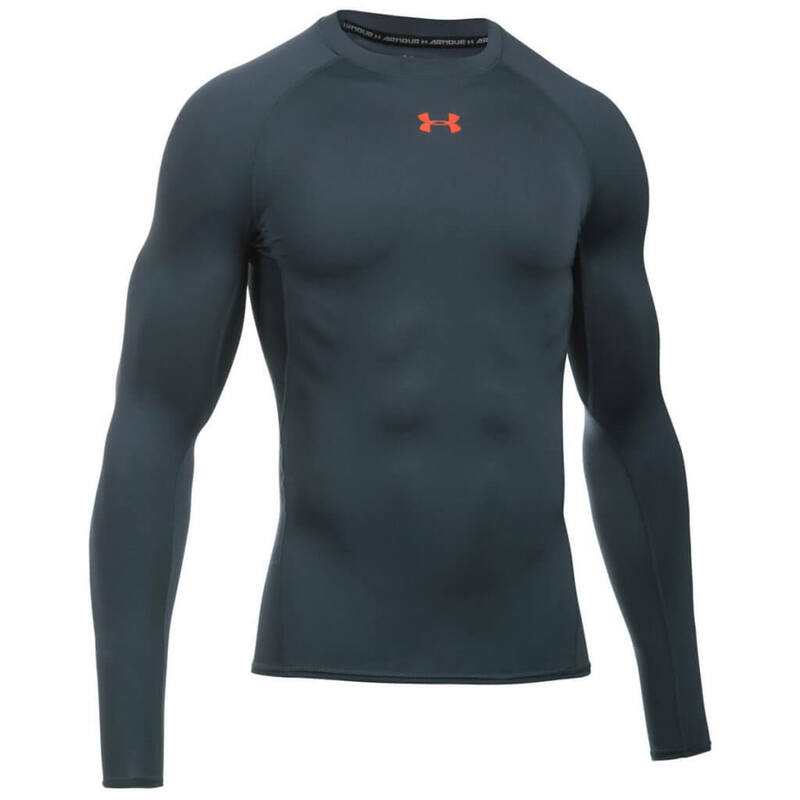 This top from Under Armour is a real all-rounder. It offers a good level of compression, it wicks away sweat and it is also sublimely comfortable thanks to the 4-way stretch. Oh, and it looks good too! Sure to be a hit with any runner! While Falke is not a brand we see much of in Ireland, you should try and get your hands on a pair of its running socks – they are excellent. Equipped with anatomical padding they provide bulletproof protection against blisters and pressure points. They are also very breathable, comfortable and are an all-around winner. 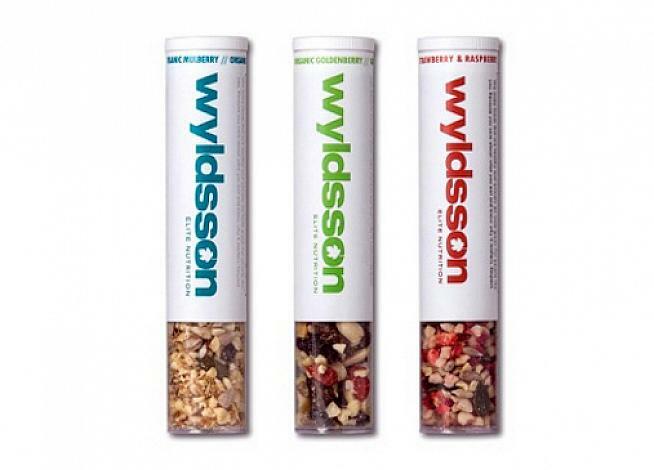 These Wyldsson snack tubes are the perfect present for the runner who likes to snack on the go (so every runner, basically), with a carefully balanced selection of chopped nuts with seeds, dried fruits and touch of Belgian chocolate. The sample box contains 10 of the most popular mixes – 45g of goodness in a tube. Magnesium has been proven to be somewhat of a heavy hitter when it comes to muscle recovery and injury prevention. 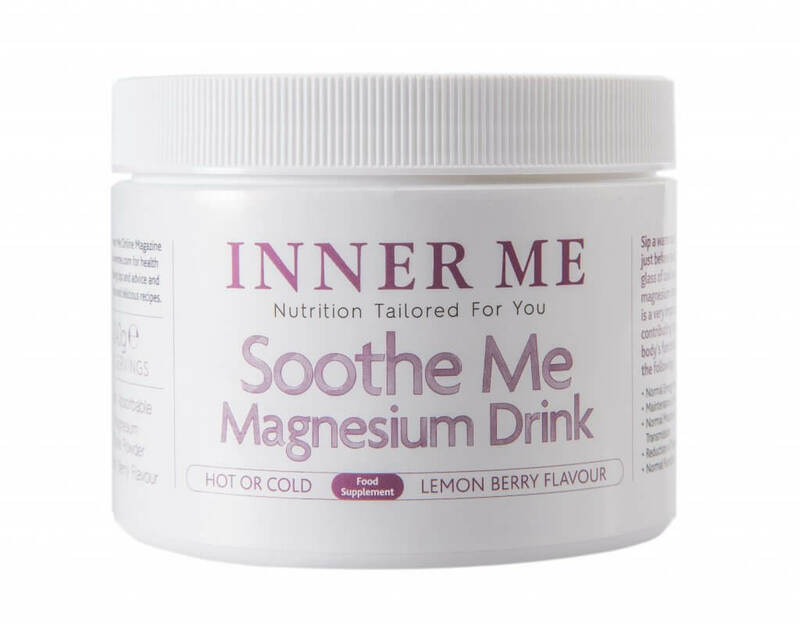 Sip a warm cup of Soothe Me Magnesium Drink just before bedtime or alternatively have post-exercise with cooled water to boost your magnesium intake.